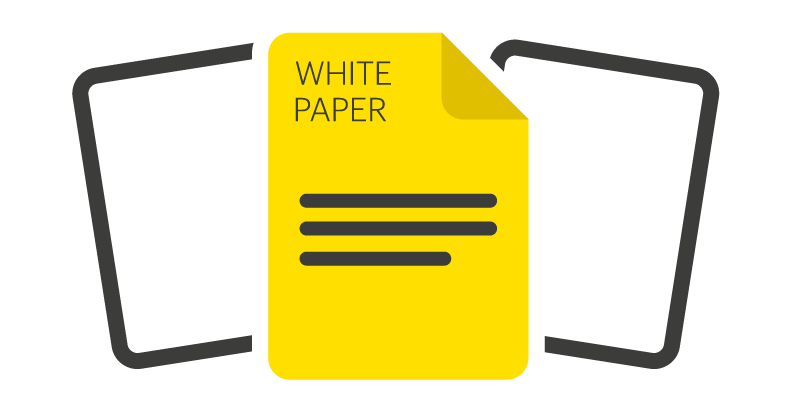 One of the biggest challenges faced by storage administrators is data migration, either to different storage arrays or between different storage tiers within the same array. Added to this, the migrations need to be performed online, without impacting application service availability or performance. 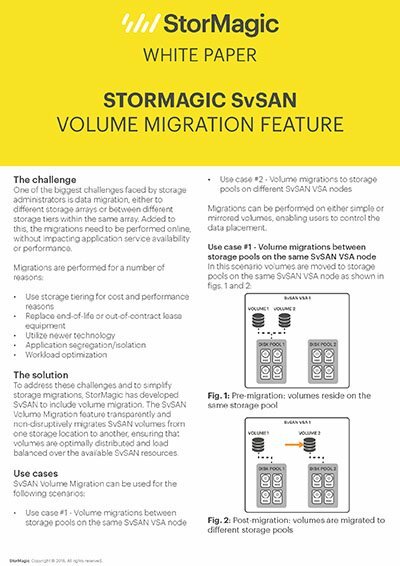 Download this white paper to learn about the SvSAN Volume Migration feature and see how it addresses these challenges and simplifies storage migrations.